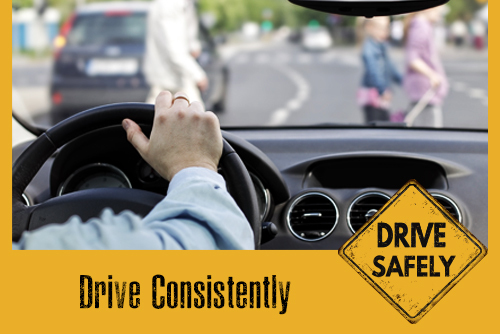 An ardent driver would always choose daytime for driving on roads. Then, there are instances when night driving becomes the only way to optimize time on a busy day. Late office hours, heading home after a late night party or a family emergency - the reasons can be many. It is also a well recorded fact that most of the accidents and motor collisions happen after the sun sets in. Blame it on reasons like the high beam that people resort to even when there is no need to. 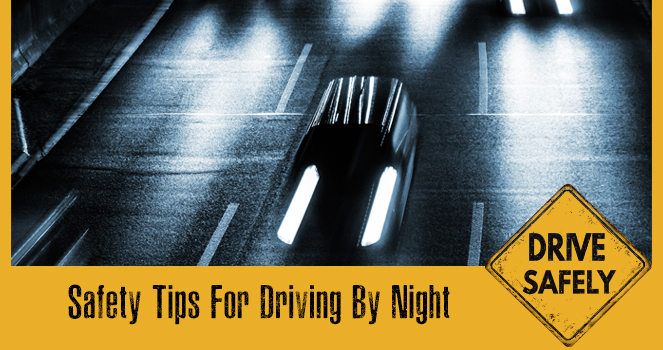 It is imperative for all of us to be extra cautious while driving at night. 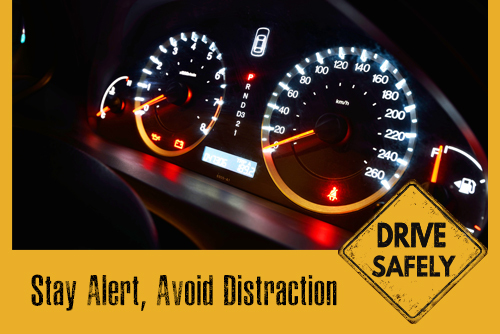 We have listed few safety tips here that one should be mindful of, while driving after dark. 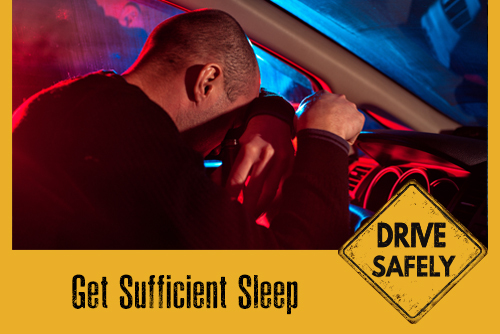 Dizziness and driving in half slumber may cost you big. So, if you're heading on to a set destination that requires you to drive at night, please make sure you have slept well in advance. Lack of sleep leads to instant unwanted naps when you're in middle of the road. 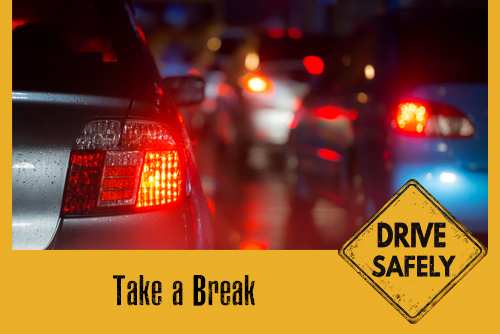 Make sure you are fresh & active enough to take on an expedition that may have you drive after dark. As much as it is important for others, it is also your due responsibility to avoid unnecessary high beaming at night. 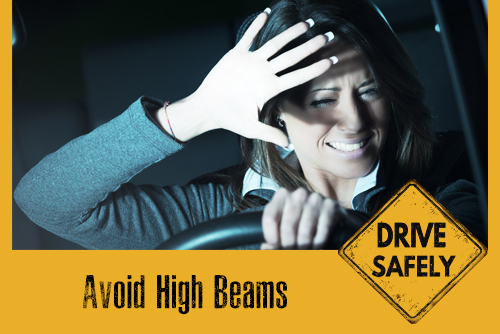 One should also avoid staring at the forthcoming high beams and focus more on their own trail. Though a little tough, this tip saves a lot more absorption while on roads. 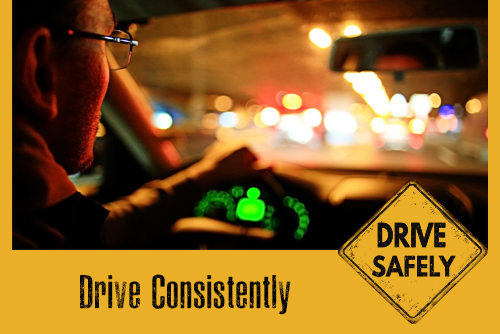 Unless driving on highways, driving at slow to medium speed is the thumb rule every driver must swear by. Even when driving on highways, which demands a certain speed (equivalent to 80-100 per km), one should be cautious of the speed breakers that are cunningly placed on the roads to give regular jolts to rash drivers and to those who cross the set speed limit. It makes sense to go for a well maintained, up kept self-driving car rather than driving your own car. 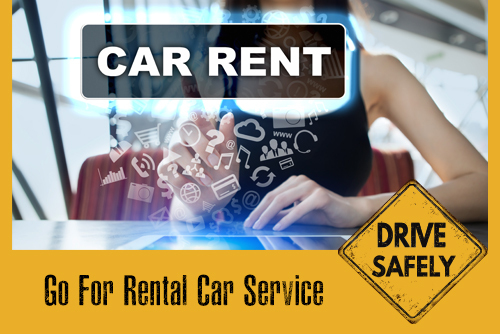 The rented car from a reliable company will save you more and offer hassle free driving at night as these are thoroughly inspected before being delivered and post handing over. On a lighter note, foot-travelers have often been compared to be one kind of speed breakers by default. One must watch out for them and keep a control on speed likewise. This is more crucial when driving through a narrow lane. The interior lights like on your music player, at times, may pose a challenge to an otherwise clear view. So when not actually required, you may switch off the car instrumental panel to focus more on the oncoming trajectories. The cleanliness & upholding of the exterior lights is equally important. When travelling long distances, it is essential to have fair number of pit stops to regain your energy and overcome fatigue. Continuous sitting in one posture leads to stiffness which might make you uncomfortable for the rest of the journey. Put the window wipers to the maximum use, especially in monsoons to avoid increased condensation. Putting the AC on at regular intervals helps you to get rid of mist forming on the windshields and window glasses, hence providing a clear view of the road. 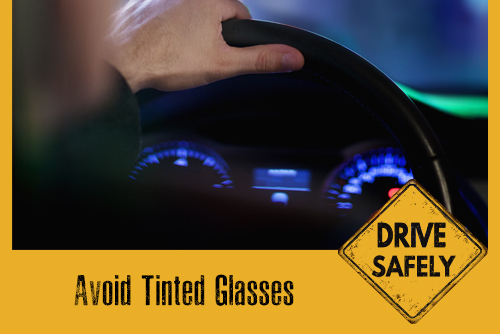 It is a myth that tinted glasses help you to get rid of dizzy sight when brushed against high beam. These glasses, on the other hand, may pose an objection to your view and may lead to a possible fender-bender on the road. It is necessary that we realise and value the importance of Life, gifted to us. Transport is meant to take us places and not a means to end our journey forever. If we do not follow the traffic rules and are not responsible enough to pay heed to them, then we might land up in serious trouble. Drive safe!